The m.v. 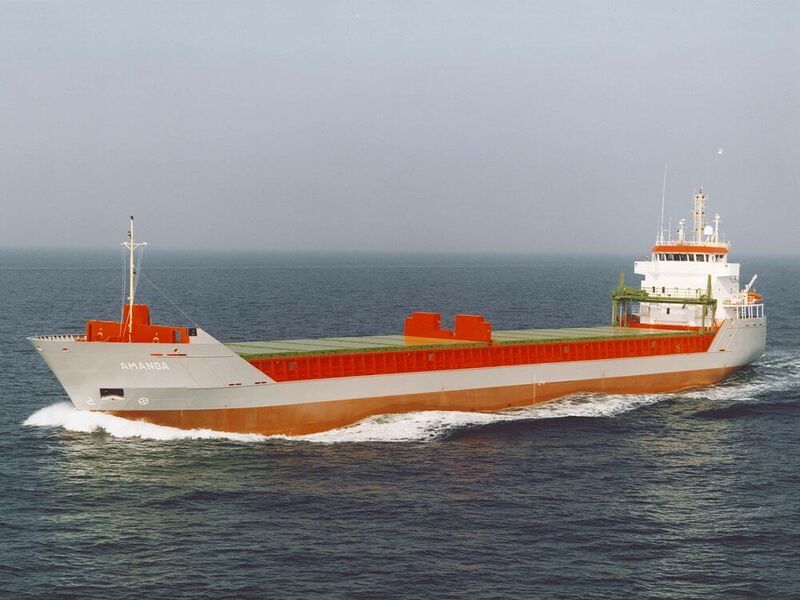 Aachen is the first vessel out of a series of six ordered by Intersee. 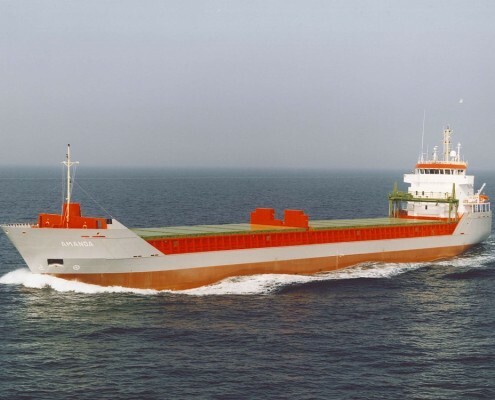 The hulls has been built in Poland and the vessels are outfitted in The Netherlands. The vessels have two cargoholds and are optimized for transportation of bulk cargo and containers. The vessels are also geared for the transportation of several classes of dangerous goods. The main engine, a MAK 9M25, is running on HFO 180 cSt.